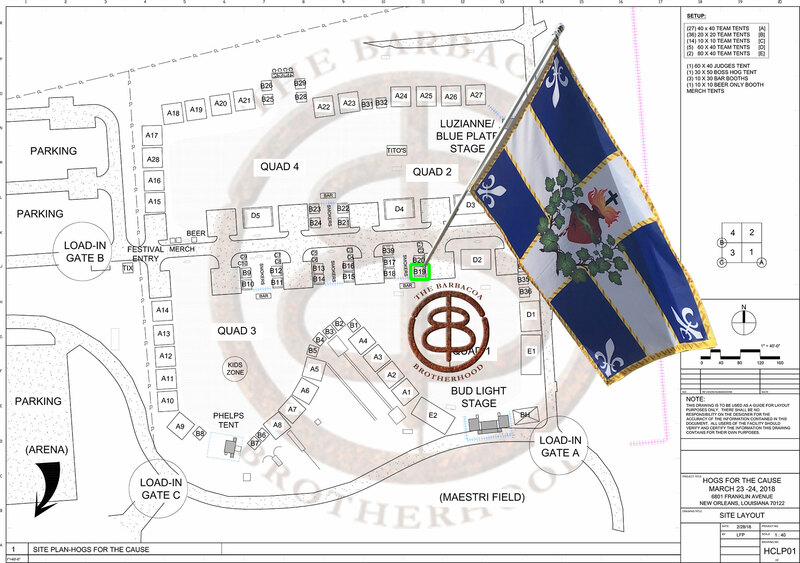 Mandeville, LA – The map below will help you find your way to Barbacoa Paradise and to the BEST, ON-SITE BBQ you’ll find at Hogs, 2018! Plus you can meet CRUSADE Channel hosts Mike Church and Greg Carpenter! Our Menu for Hogs is bound to cause many of you to make the trip to this year’s Hogs; get tickets here! 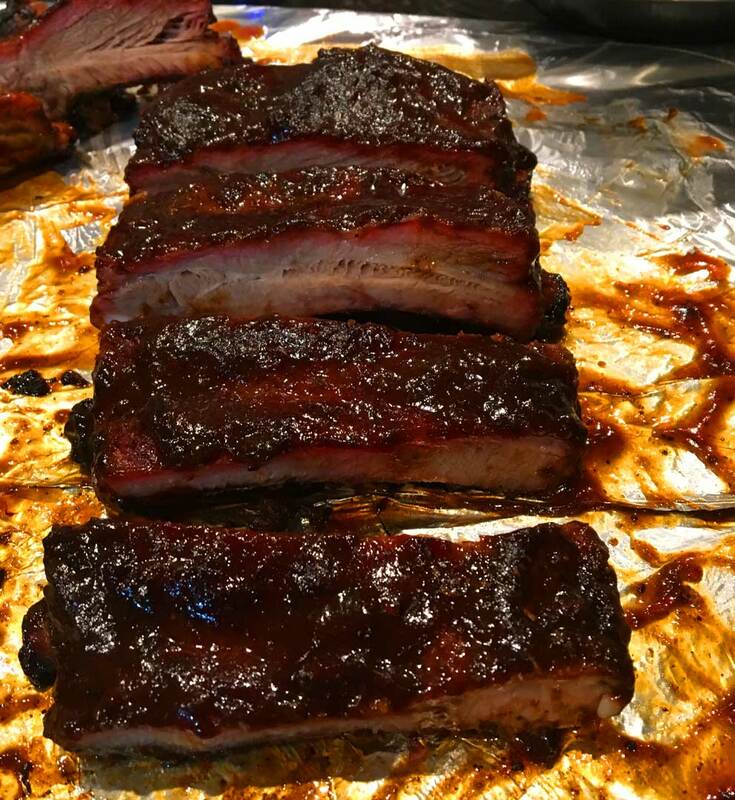 This entry was posted in News, Our Mission, Porfolio Pics and tagged HOGS 2018, MAP, MENU. Bookmark the permalink.